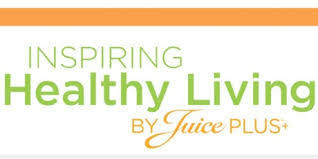 Our Missions is to Inspire Healthy Living! Last Monday we went to the talk “WOW is in the Why’s: The relationship between nutrition and disease.” by Wendy Campbell. And we CAN NOT express how much of an inspiration the talk was, and how much it motivated us to help inspire healthy living! If you missed Wendy’s talk…below is a discussion very similar to what we experienced. After you watch the video above…ask yourself if you are ready to help others, or yourself. This Saturday for more smoothies PLUS we will have Kombucha, Matcha, and Cold Brew to try and learn more about! So…we ask you…are you ready? Will you join? You may unsubscribe to stop receiving our emails.